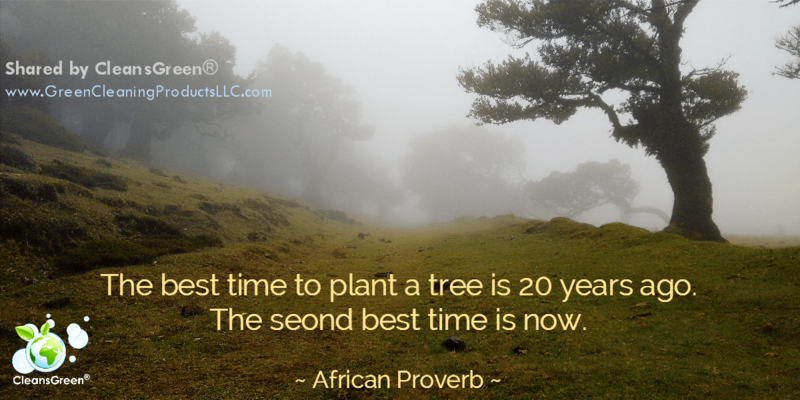 An African Proverb is very poignant when it comes to cleaning up our environment: “The best time to plant a tree is 20 years ago. The second best time is now.” It is for this reason that so many are seeking green cleaning products solutions for their cleaning needs. 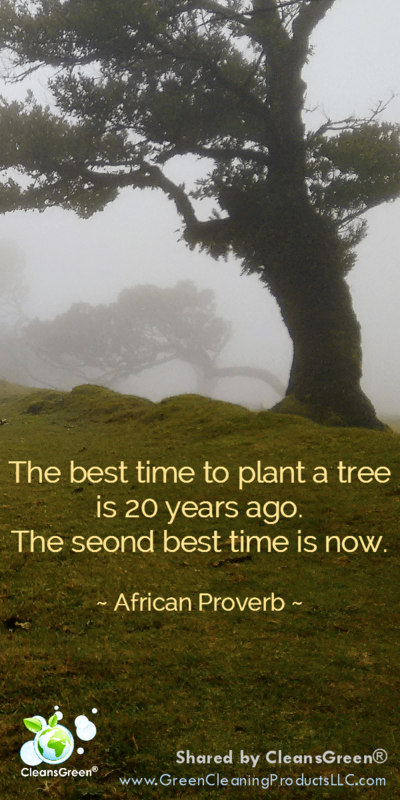 Ensuring the use of non-toxic, safe cleaners means as much for the health of us and our loved ones (be it small children or pets), as it is for our planet. 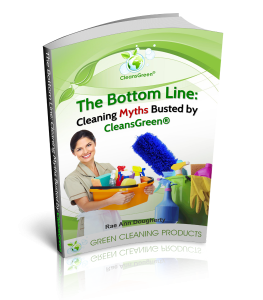 Some natural home cleaners are more effective than others, hence the myths that are prevalent in the cleaning world. One common myth is that baking soda will unclog drains. The reality is that baking soda alone will not unclog a drain. 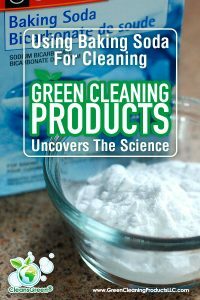 While baking soda is a weak base, leading many to believe it can clean toilets and unclog drains, it is not true. 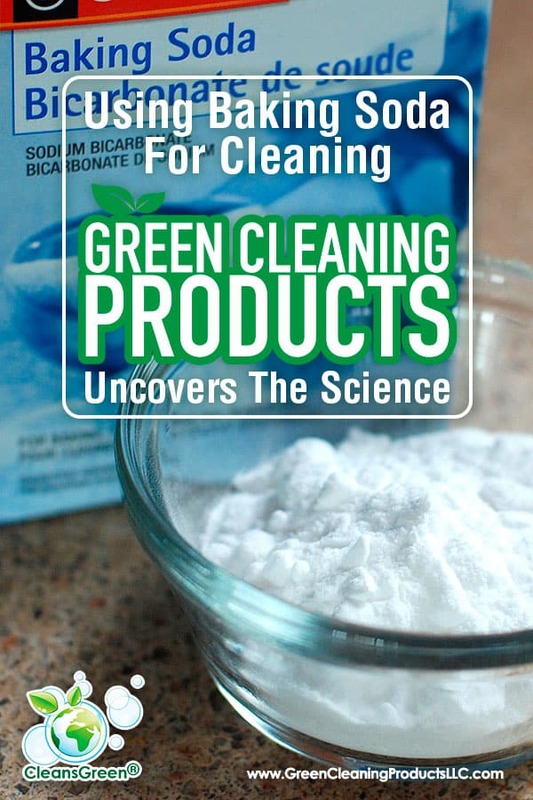 Is Baking Soda and Vinegar the Answer? Some suggest a mixture of baking soda and vinegar is the answer. The reaction of the vinegar and baking soda does create a fun fizzy reaction, but that reaction actually reduces the solution to basically water with a little bit of sodium acetate, a.k.a. salt. So cleaning with just a light salt water solution is not so great for deep cleaning. The chemical reaction that causes the “fizz” actually occurs in two steps. First, there is double displacement reaction in which acetic acid in vinegar reacts with sodium bicarbonate (the chemical name for baking soda) to form sodium acetate and carbonic acid. Carbonic acid is unstable and undergoes a decomposition reaction to produce the carbon dioxide gas. The carbon dioxide escapes as bubbles. A dilute sodium acetate solution (i.e., salty liquid) remains after the reaction. While baking soda does not unclog drains, baking soda is better than the often touted suggestion of using coffee grounds to remove gunk from disposer blades. 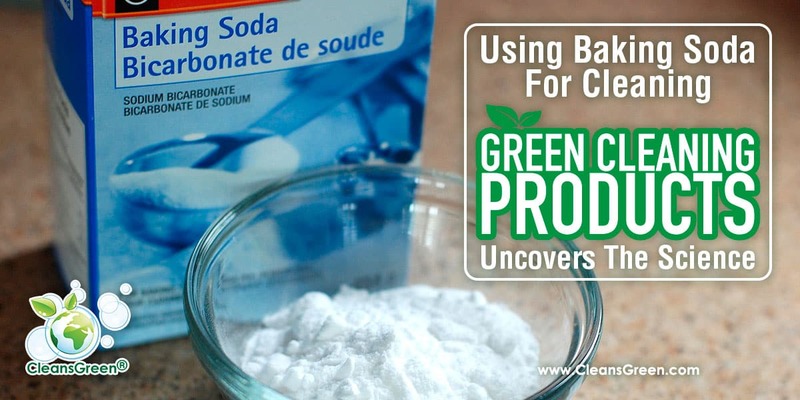 Baking soda is mildly abrasive and will counteract the smelly acids that are put down the drain. One excellent application of baking soda is as a paste. This serves as an effective natural abrasive cleaner for light duty scrubbing, but unlike a Soft Scrub like product generally will not scratch the surface being cleaned. While the fizziness of mixing baking soda and vinegar looks cool and provides the impression of a lot of action, it is not. 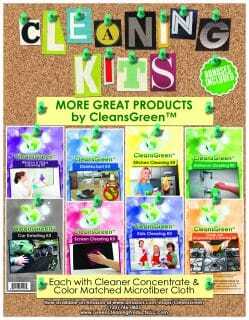 Furthermore mixing cleaners is bad practice because some (e.g., chlorine and ammonia) can be lethal! That said, baking soda is a mild abrasive and effective when used as a paste.